Location, Location, Location!!! 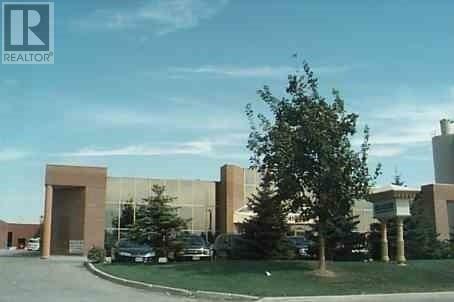 Prime Location In Vaughan, Close To All Major Highway, Ideal For Warehouse And Distribution. Very Attractive Building, 1/2 Freestanding, Surrounded By Many Commercial Buildings, Warehouse Is 14,000 Sqft. Approx. 1500 - 2000Sqft Of The 14,000Sqft Is Office Space.